Mike Doseck interviews James Barnhart 2016 Clock Trophy for beekeeping winner at the Ohio State Fair from Carroll County Tri County Beekeepers Association and Kayla Lennartz 2016 Ohio State Fair finalist as well as 2018 Clock Trophy for beekeeping winner from Mercer County Greater Grand Lake Beekeepers Association. The purpose of this video was for young 4H students to view and offer encouragement to pursue beekeeping as a project. Jamie Walters shows Greater Grand Lake Beekeeper Association (GGLBA) members how to perform the OTS (on the spot) queen rearing technique (aka ‘the notch method’) during the 2017 summer field day. 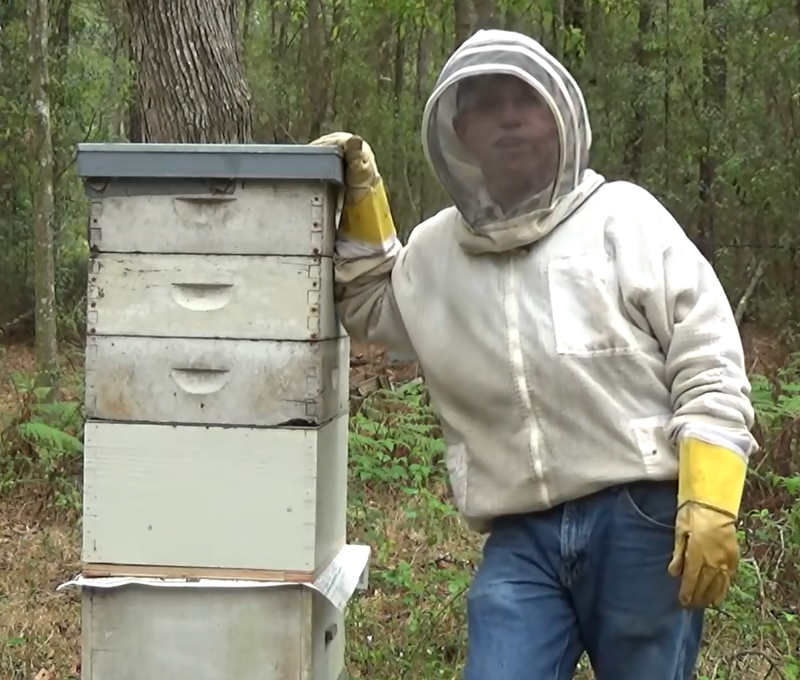 Jeff Horchoff Bees Mr. Ed demonstrates the simple method of vertical hive splits using double screen boards.